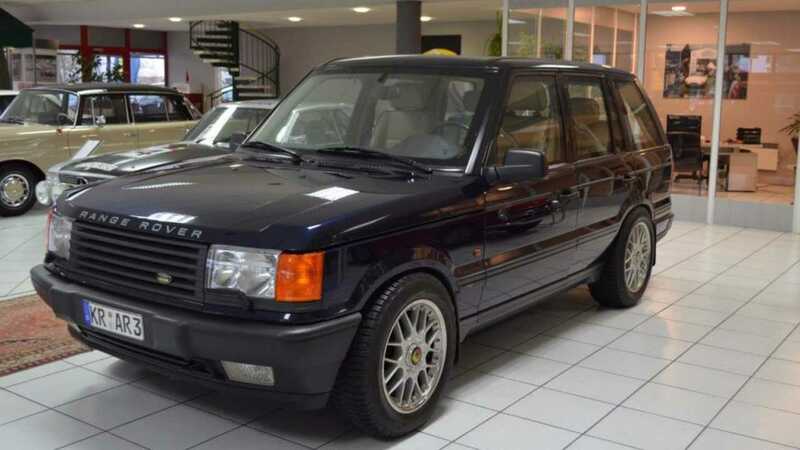 Should you happen to find yourself in a trouble, and require a vehicle that can deliver a hasty but safe getaway, we can thoroughly recommend utilising this armoured 1998 Range Rover P38 4.6 HSE, modified to protection level B4/FB4 (that’s comprehensive safety to you and us) with input from MBB Security Cars. While you’re at it, why not take Iron Maiden’s advice and run for the hills? A P38 will climb even severe inclines for fun with a mighty 277ft-lbs torque pushing you onwards. At this point, the dashboard readout might advise of an mpg dipping below 5mpg but hey, do you want to come out of this alive or not? We thought as much. Onwards driver! Hopefully, you’ll have shaken the threat from your rather voluminous boot by now, so why not take a moment and take in all this P38’s sumptuous interior has to offer? Finished to posh HSE spec, you’ll be seated on completely adjustable, cream leather seats surrounded by dark, opulent wood interior trim. Superior air conditioning should help keep the heat down while a TV-video system with LCD screens guarantees to keep any fellow fugitives entertained. It’s tempting to relax in here and you probably can, knowing you have the Range Rover’s kickdown-in-waiting. Danger on the horizon? Not to worry, push the throttle firmly to the floor and this massive safety capsule will rush from 50 to 70mph in a mere 6.4 seconds. Not bad when you remembering the colossal kerb weight that you’re propelling. That’s probably why anti-theft has also been installed, for once this stylish take on supreme automotive safety has delivered you to your destination in one piece, you’re going to want to make sure no one else steals the ultimate armoured classic car. 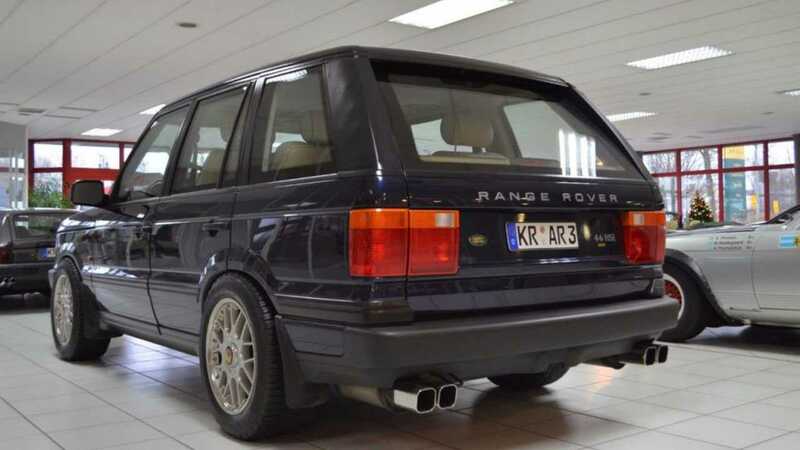 Get a closer look at the armoured 1998 Range Rover P38 4.6-litre V8 HSE here.